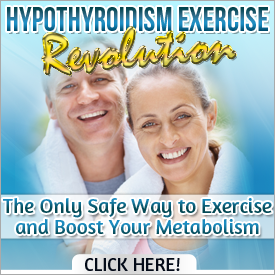 Think You May Be Hypothyroid? There’s an App for That! Posted on 10. Oct, 2012 by Tom Brimeyer. Posted on 18. Jun, 2012 by Tom Brimeyer.